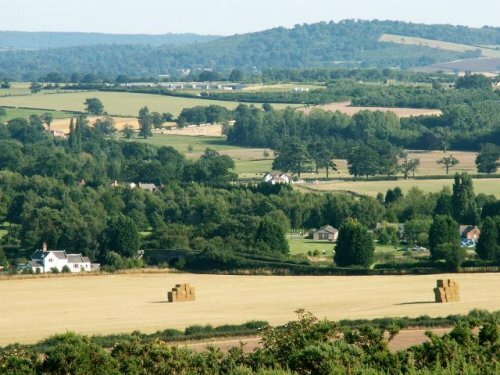 Our home: We live in a beautiful English cottage surrounded by fields and wildlife but very close to the countries motorway network for easy access to the whole of the UK. We are very proud of our beautiful home and will look after your home as if it were our own. Our neighborhood: Rural outlook in the middle of a field with beautiful views across the countryside. Easy access to local shops and the centre of Telford and Shrewsbury (the home of Charles Darwin). Surrounded by history including the world famous Ironbridge Gorge. About us: We are a working couple in our 60s running our own Internet business. We don't smoke and are very active. We will be travelling with our grown up daughter to visit our son, daughter in law and grand-daughter for Christmas and New Year. You will love our home.